Coconnex Floor Plan Hub is for the Event Organisers who are looking to increase sales efficiency and maximise revenues. Our services are designed to enable Event Organisers to enables faster exhibition stand sales, increase visitor footfall, streamlines operations and improves communication between all parties. Unlike other competitors, the Coconnex Floor Plan Hub has easy acceptance and usage across user groups and no legacy software issues. 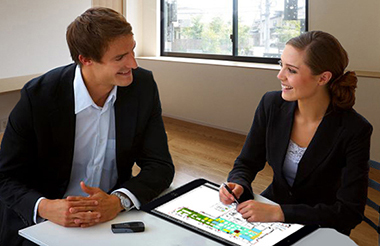 Our Integrated, business driven approach results in smoother collaboration and engagement. Includes proposal management, on-site rebooking and self serviced online sales, and a strong exhibitor-visitor connect. Add important stand attribute data to the floorpan to help the build and breakdown process. Communicate effectively with sales, marketing and operations teams. Provide a single up-to-date visual point of reference for all show contractors, suppliers and exhibitors. Quickly and easily update status information through a visual interface. View real time status of the build progress and actions needed. Find potential show floor issues earlier and therefore take action to resolve. Create a personalised schedule with floor plan highlighting selected exhibitors and seminars. 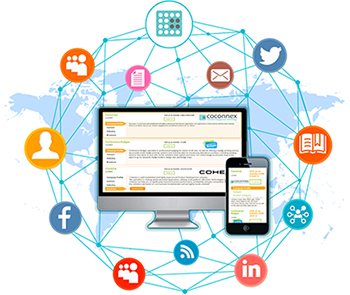 Coconnex's Exhibitor Management Module will provide your Exhibitors with unrivalled levels of support throughout the show cycle. 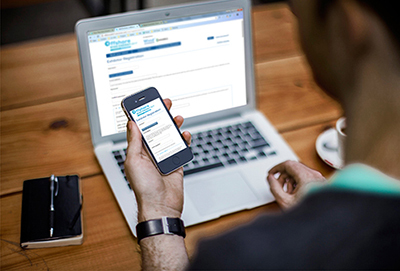 Ensuring that all forms are completed online, all opportunities are highlighted to your exhibitors whilst requiring no additional resourcing from your busy team. 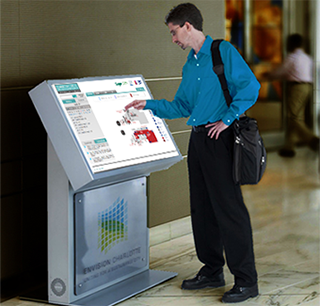 Access the user friendly interface for exhibitors which are self manageable. Import data automatedly using middleware interfacing with CSV, XML, SalesForce or other sources.